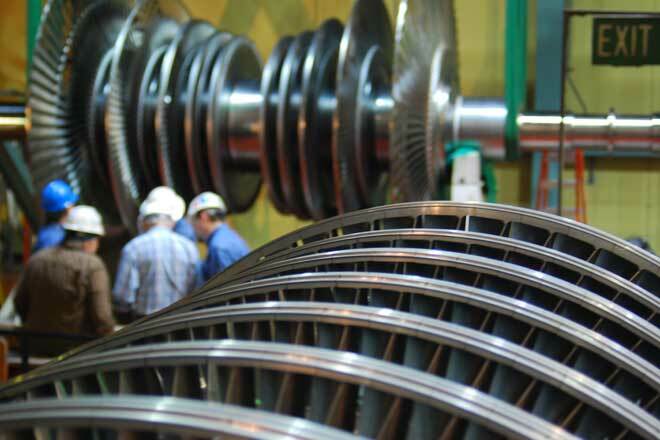 MD&A's project managers and technical directors are experienced professionals who specialize in the many unique and complex areas of turbine-generator engineering. 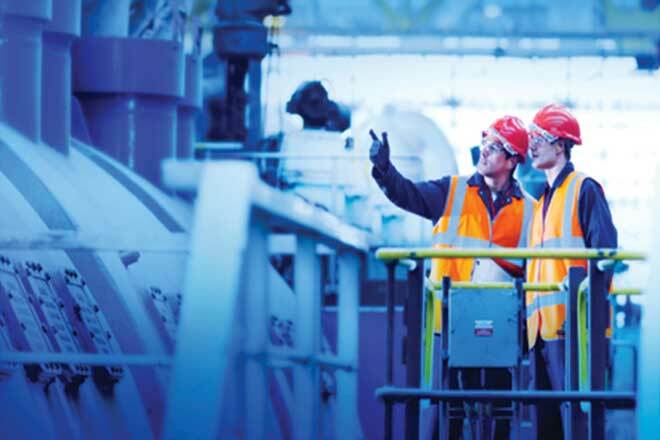 Technical direction is key for owners conducting turbine-generator inspections, overhauls, repairs and upgrades. Our TDs have full access to all of our technical assets, including other MD&A divisions. On average, our field engineers have 10 years of experience, many with significant customer-specific experience. Many of our TDs have a broad background of experience with many OEM equipment types, enabling them to effectively address even the most complex technical challenges. Our specialists provide testing, inspection, maintenance, training and repair of turbo machinery in more than 20 countries worldwide.